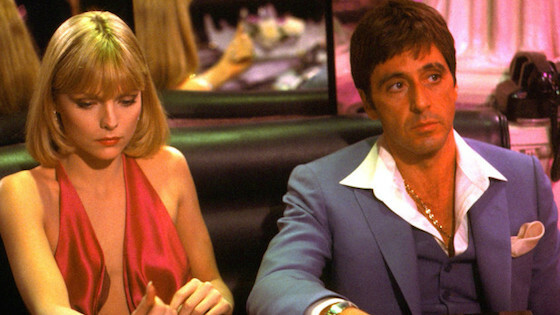 Join us for a special screening of Scarface, for it's 35th Anniversary! Includes an on-screen Q&A with Al Pacino, Michelle Pfeiffer, and Brian De Palma! 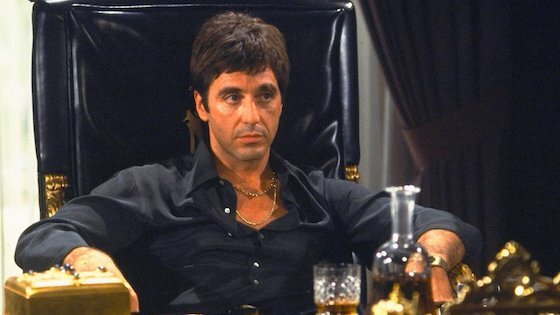 Al Pacino stars as Tony Montana, an exiled Cuban criminal who goes to work for Miami drug lord Robert Loggia. Montana rises to the top of Florida's crime chain, appropriating Loggia's cokehead mistress (Michelle Pfeiffer) in the process. Howard Hawks' "X Marks the Spot" motif in depicting the story line's many murders is dispensed with in the 1983 Scarface; instead, we are inundated with blood by the bucketful, especially in the now-infamous buzz saw scene. 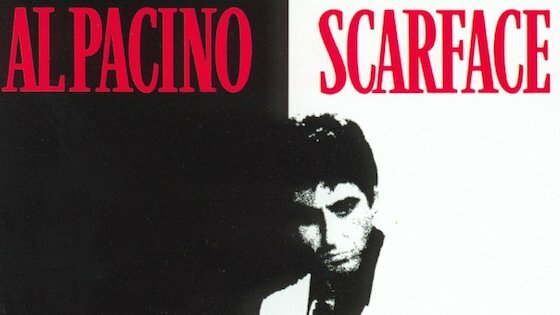 One carry-over from the original Scarface is Tony Montana's incestuous yearnings for his sister Gina (Mary Elizabeth Mastrantonio). 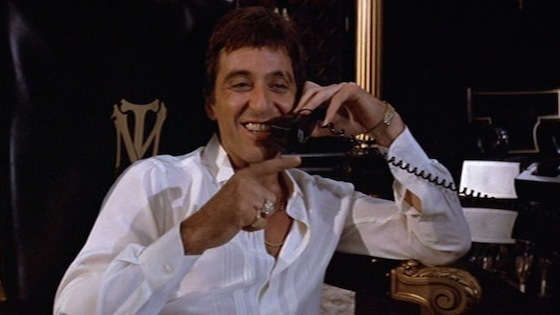 The screenplay for the 1983 Scarface was written by Oliver Stone.